Selection of 4 (2 hot, 2 cold) $17.00 per guest. Selection of 6 (3 hot, 3 cold) $19.00 per guest. 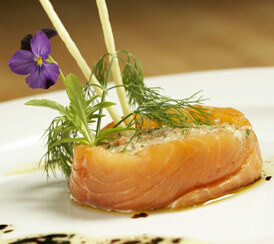 Click here to view the Distinction Canapes Menu. Prices are per person and can be made to suit your requirements. Click here to view the Distinction Platters Selection Menu. We are able to organise your wedding cake to suit your individual needs on site. Our award winning Executive Chef can design the wedding cake of your dreams. Cake styles include your traditional royal iced cake, chocolate ganache icing or even iced cup cakes! Flavours of cakes include traditional fruit, chocolate mud, white chocolate mud, sponge or cheesecake. For a personalised quote on a cake to suit your reception just ask your Events Coordinator.